I am so excited about this challenge! I know I need a reset before swimsuit season, and by the sounds of it, many of us need a lesson on balance before the summer! April 1st-May 31st! Toning up while living our best lives? Yes, please! SO what is the Teeny Bikini Tone Up Challenge? This challenge is one of our two annual nutrition challenges where we walk you through a balanced nutrition lifestyle (Read: have healthy foods, but also have tacos and queso!). This lifestyle helps you live your best life while making small changes at each meal to get you to your goals. It’s an attainable and sustainable lifestyle, rather than a restrictive diet. This year, you’re betting on yourself! You’re betting $35 on yourself as your deposit and official acceptance of this challenge! You can venmo it for me to hold (@formestudios)! The goal is to lose 5", and we take measurements right before the challenge starts in 5 places. (arms, bust/back, natural waist, belly, inner thighs) That’s losing 1" in each area, and in the past, people have lost closer to 10" during these challenges. I promise, you’ll get your $35 back! If you drop out of this challenge, or do not hit the 5" mark, you lose your $35 to "the pot". This "pot" gets split up between the people who completed the challenge. SO, If 30 people register, and 15 drop out, the 15 people who complete this challenge not only lose inches, but also double their bet and get $70! Win win!! But here’s the thing, even if you do this challenge and life catches up to you and you only lose 3" and lose your $35, you still lost 2" and gained the knowledge for a healthy, balanced life! So there’s no losing at all! Now, what do you need to do to accept the challenge, bet on yourself and get ready over the next 2 weeks? 1. E-mail us if you haven’t yet to officially join! Have more questions? Email us and ask them! 2. Venmo that $35 to @formestudios! 3. If you’re not a member, email us with the membership I need to set up for you to start on 4/1. 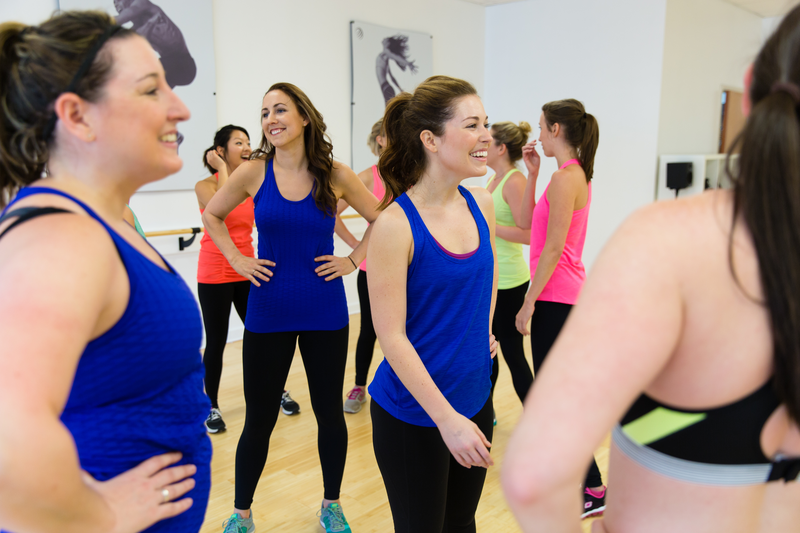 Unlimited ($159), Teacher/Student ($115) or Classpass Supplement (6 classes for $88). -We’ve seen the greatest result with people coming to FORME 5-6 times a week, which makes the unlimited plan the best option. I believe this is because you’re surrounded by like minded people who are all engaging in the challenge and the instructors can engage with you about it. The motivation is greater inside the studio. That being said, if you are a super self-motivated person and know you can work your classpass membership alongside the FORME 6 class supplement membership, go for it. If it’s not working by month 2, we can always switch it over! 5. Tell your friends! Get two friends who need this challenge to join you, get your first month of the challenge FREE! Yaaassss, queen. 7. Get started! After you make your venmo deposit and confirm your membership option, we’ll send you the nutrition program and cookbook so you can start learning! We’ll also send you access to our private TBTU Facebook group! 8. Make an appointment with Donna before or after one of her classes during the week of 3/25-3/31 to get measurements and photos! Please wear fitted leggings and a fitted top or sports bra for photos! We can’t wait to change our lifestyles together and love ourselves while doing it!